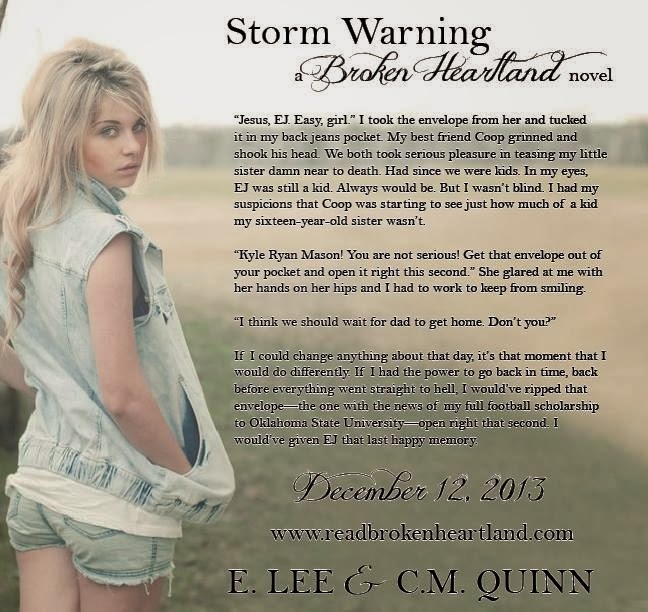 Kindle And Me...: Teaser Post:STORM WARNING by E. Lee and C.M. Quinn. Teaser Post:STORM WARNING by E. Lee and C.M. Quinn.